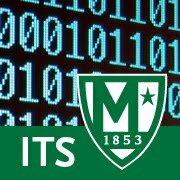 There was a login issue last night affecting college web resources. The issue was first reported at 12:17AM. The issue was resolved by 4AM. Sorry for any inconvenience.